With three young children in our house, we go to a lot of birthday parties. I have bought every type of present for kids. 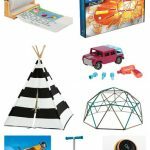 Puzzles, art supplies, board games, Legos, baby dolls, and so much more. 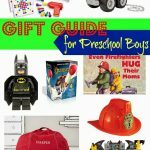 Every time I go to buy a birthday present, I struggle with what I could possibly buy that would be something different and unique that the child may not have. 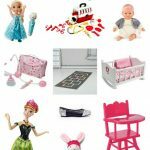 As we were gearing up for a birthday party near Christmas, I decided to do a DIY play dough kit for something different and something special. 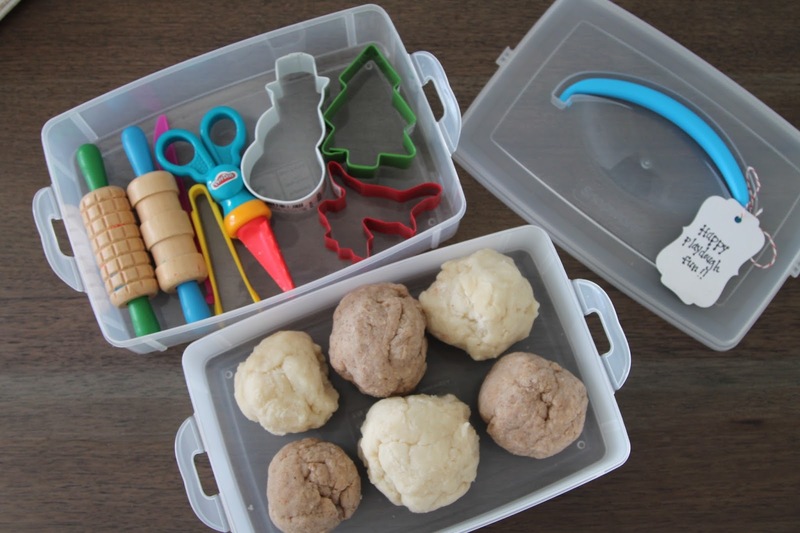 It features homemade play dough, fun Play Doh accessories, & comes in a super handy container that holds both the play doh and the supplies! Today, as part of our Friday Favorites series, I am going to share one of my new favorite gift ideas for kids: the DIY play dough kit. This fun DIY Play Dough kit is super easy to create & makes an unique birthday gift for kids that they can use over and over again. I found the container at Michaels in the jewelry supplies section. This container is two small rectangular plastic containers that connect together with a snap on lid. I went with this container because it keeps the play dough fresh as well as keeping everything together making it easy to store.In the bottom half of the store container, I put several balls of our favorite homemade play dough. 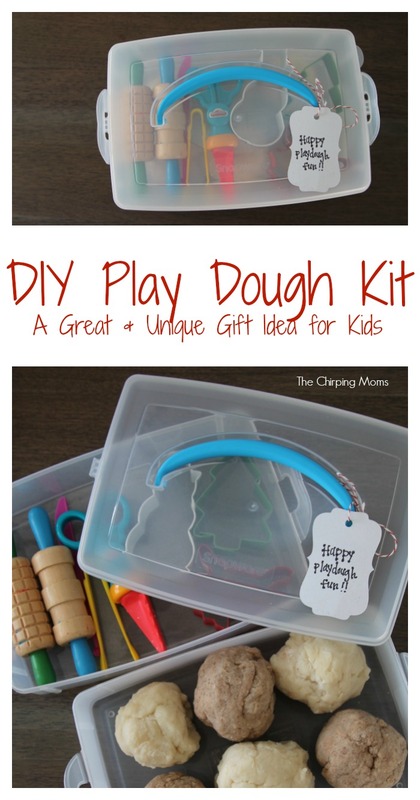 Since this gift was given was around the holidays, we created a few Christmas themed play doughs including gingerbread & peppermint play dough. 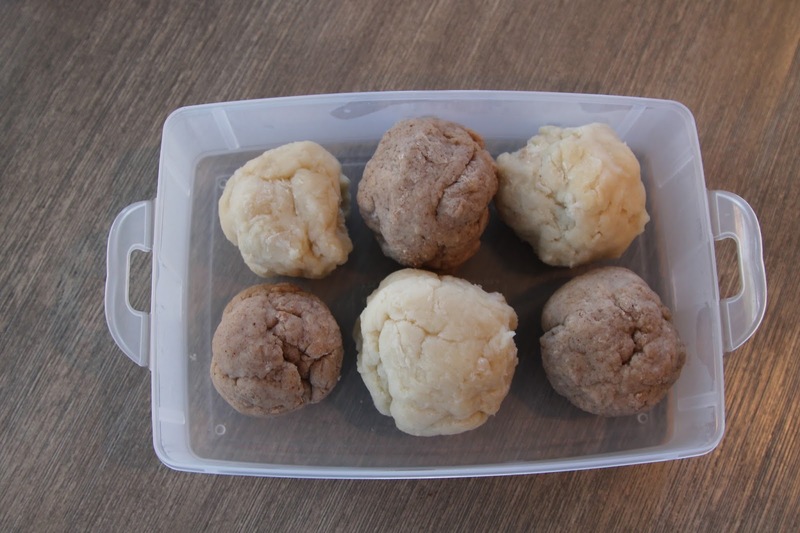 My kids love homemade play dough because of the wonderful smell & it’s so easy to make! 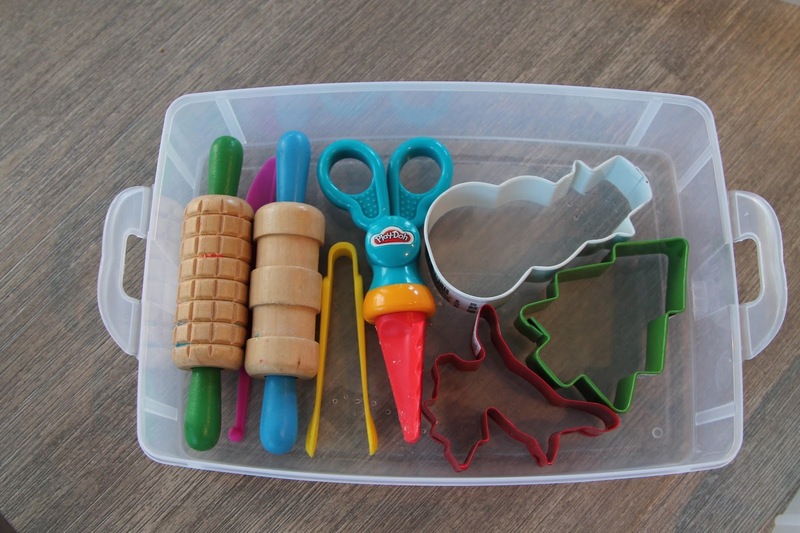 In the top half of the bin, we just put some favorite play dough accessories and some cookie cutters that we found at the craft store. 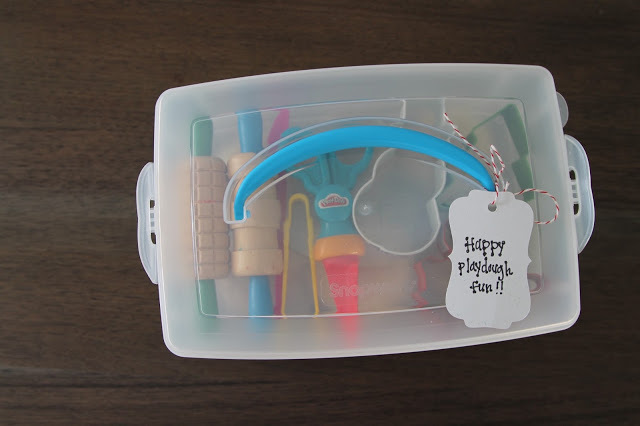 If you are going to give this gift over and over again to kids, I would just buy a big tub of play dough supplies, similar to this set or this one, and choose a few each time to put in the container. 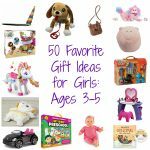 Then, all you have to do is put the container together & you are ready to give the gift! This DIY play dough kit is fun to create & is an unique gift idea for kids! This is a fantastic idea! Thank you for sharing!